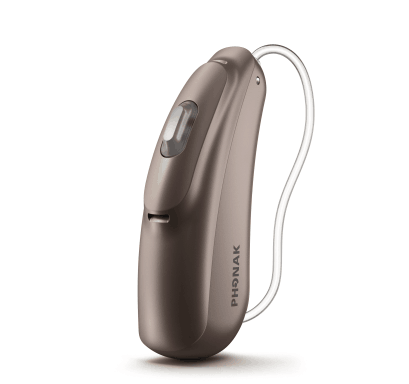 Recently, a member of the public found a hearing aid in the car park next to our Hearing Care Practice in Cleckheaton and handed it into us. One of our staff looked up the serial number of the hearing aid and unfortunately it didn’t correlate to any of our records. She was new and didn’t realise it was a NHS hearing aid. We wanted to get the hearing aid back to its owner as we know all too well the isolation hearing loss can cause. Our assistant, Nuala, posted a picture of the hearing aid on social media including a local group, ‘Cleckheaton Matters’ on Facebook. An audiologist from Dewsbury Hospital got in contact and found the serial number matched one of their patient’s records and the hearing aid has now been returned to the owner. A job well done by R J D Hearing Care!